The powerful combination of reconfigurable analog components and HD modeling allows the DT25 amp to be four boutique tube amps in one capable of producing stunning American cleans, British crunch, class A chime and modern high-gain. 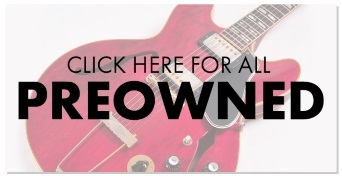 Selectable operating class, power tube mode and four Voicings (which offer the perfect combinations of negative feedback loop topology, and HD preamp and tone stack modeling) can dial in classic vintage tones or be shaped into highly customized originals G"ô and each one drips with boutique tone and touch-response. The DT25 amp gets to the point. 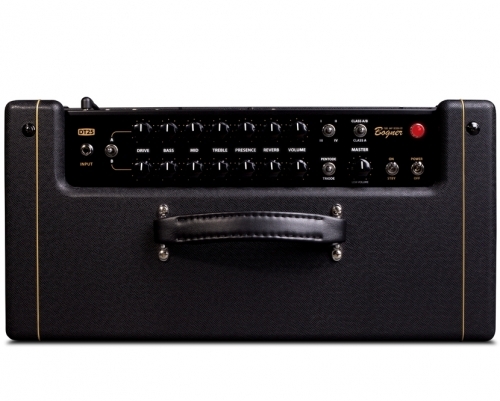 It's a simple, two-channel amp with a streamlined front panel. But if you connect a POD® HD multi-effect pedal or POD® HD Pro multi-effect rack to this little monster the two integrate to become a boutique tube amp factory! 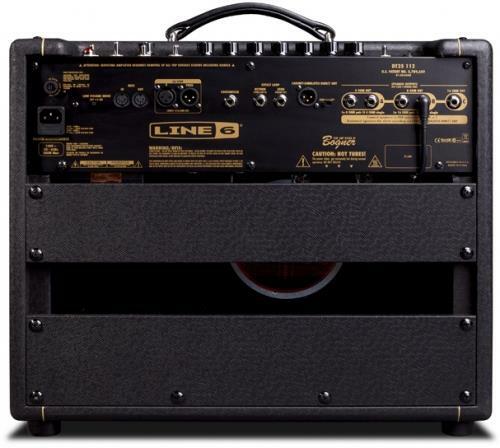 Revolutionary Bogner tube design meets Line 6 HD modelling. The Voicing switch is the heart of DT25 amp. 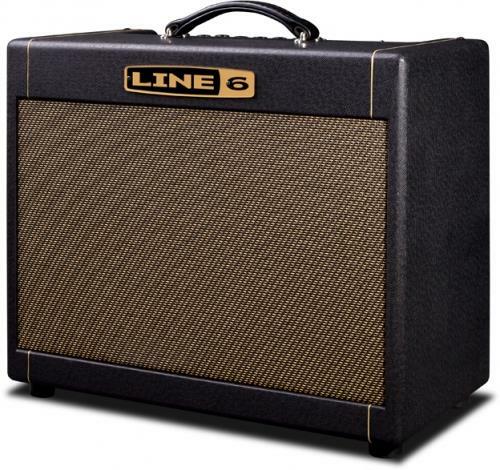 It conjures the characteristic tone, feel and response that are at the heart of four celebrated amp voicings: American clean, British crunch, class A chime and modern high-gain. Different negative feedback loop topologies pair with HD preamp and tone stack modeling to produce the perfect tonal springboards for you to craft your perfect tones. Selectable operating class and power tube mode. 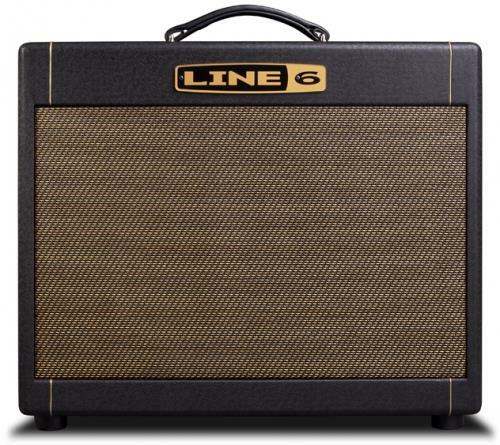 Take your tone in many different directions with the selectable operating classes and power tube modes. 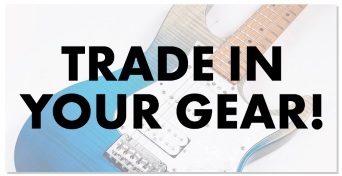 Mix and match them with the Voicing switch to dial in truly unique tones. Or align the components in tried-and-true combinations to deliver fresh takes on the immortal classics. Automatic analog configuration. Select a POD HD amp model or preset and the DT25 analog components will automatically configure themselves to the appropriate operating class, biasing method, negative feedback topology and power tube mode. Save custom analog configurations. Saving your custom DT25 configurations is as easy as saving POD HD presets. Tweak the DT25 amp settings, press Save on the POD HD multi-effect and incredibly unique and complex amp configurations can be recalled instantly.